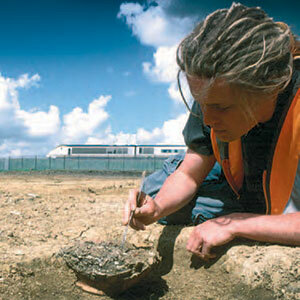 COPA Professional Archaeology for HS2. 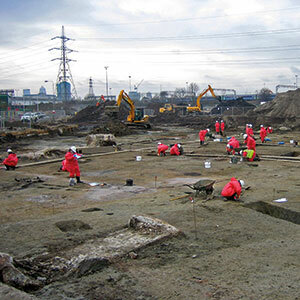 Recent work. 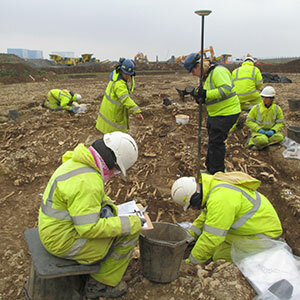 Our strength comes from our experience of working on some of the most important infrastructure projects undertaken in this country including HS1, Crossrail, Thameslink Borough Viaduct & London Bridge Station Improvements, the Glasgow M74 Completion, A46 Newark to Widmerpool, Bexhill to Hastings Link Road, East Kent Access Road, the 2012 Olympic Park, Kings Cross Regeneration, Hinkley Point C New Nuclear Power Station, and the Milford Haven to Tirley Pipeline, South Wales. 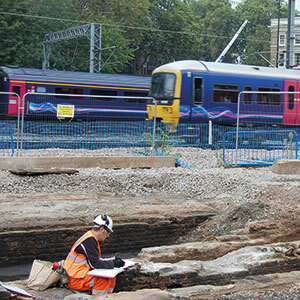 All three companies have significant experience of working in partnership to deliver challenging projects across the UK, and we have also demonstrated our ability to work in partnership with each other: for example, OA-PCA is in its sixth year, during which we have worked on three significant projects including the Thameslink Programme, where fieldwork has been completed and the post-excavation process is well underway. 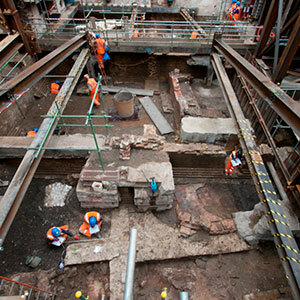 CA-PCA has recently published its monograph on the results of excavations at the Broadmead Expansion Project in Bristol. 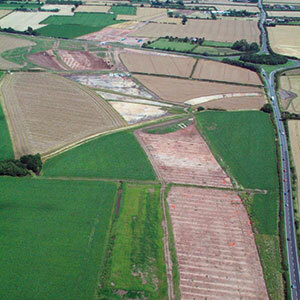 OCA (Oxford Archaeology -Cotswold Archaeology) is currently working on a 10ha site on the outskirts of Thame.